This week, the Top 4 of Harlem’s team are revealed! Harlem starts off with a speech about crying too. He has always emphasized on happiness but even if his students want to cry on stage, then let it go and cry it all out! Be honest to your own feelings. 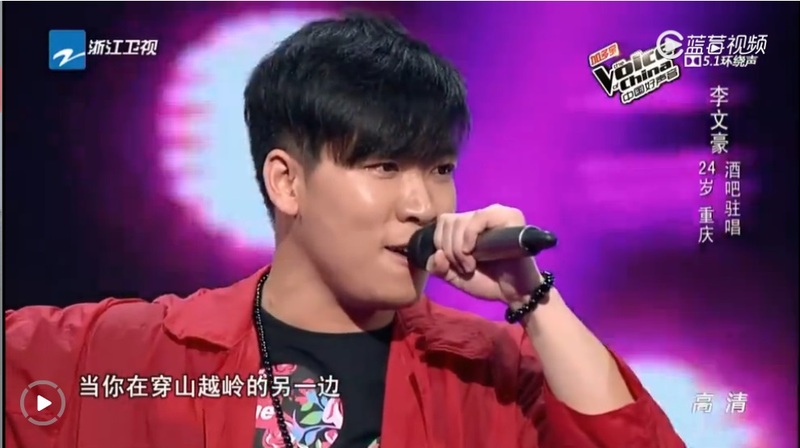 This entry was posted in > China, - Music, - Variety Show, Recap and tagged Cao Jinghao, Duan Xin Rui, Gu Zhen Bang, Harlem Yu, Ika Zhao, Jay Chou, JJ Lin, Johannes Koo, Li Wen Hao, Li Wen Hui, Lin Jun Jie, Lotus Zhang, Ma Yin Yin, Na Ying, Ray Duan, Rex Li, Tan Xuan Yuan, The Voice of China, The Voice of China Season 4, Tong Yu Shuo, Usay Kawlu, Wang Di, Wang Feng, Wu Si Ai, Zhang Shu, Zhao Da Ge on September 12, 2015 by Kate - skimmedmilkdrama. 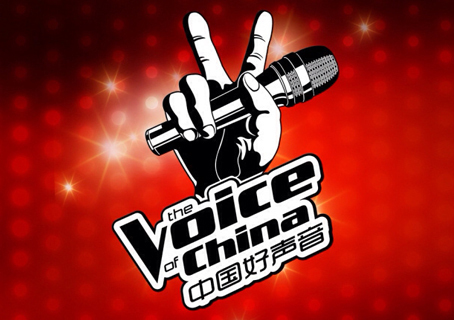 This entry was posted in > China, - Music, - Variety Show, Recap and tagged Bek, Bie Ri Ke, C-Variety Show, Chen You, Guan Shi Min, Guo Wei Chen, Harlem Yu, Huang Kai, Jay Chou, Li Jia Qi, Li Wen Hao, Li Wen Hui, Na Ying, Sharon Kuan, The Voice of China, The Voice of China Season 4, Tong Yu Shuo, Wang Feng, Wu Yi Xiu, Zhan Xiao Li, 中国好声音, 中国好声音第四季 on August 8, 2015 by Kate - skimmedmilkdrama.